This Tuesday night, April 16th, we will host our Bicentennial Event at 6:00 p.m. in the cafeteria. Our teachers and students have been working on some wonderful activities to share with all of us! We hope you will make plans to join us this Tuesday night. We also have two dinner options available, Five Guys or Tortora's beginning at 5:30 p.m. in the cafeteria. We are registering our Kindergarten students for next year. If you know of any families with upcoming Kindergarten students, please ask them to call our front office for registration information. We will also have "K for a Day" on Friday, April 26th with two time slots available. Please call the front office to reserve your time. We need all returning students to have their registration completed. Please make sure you complete Infosnap registration for your chid(ren). This is a requirement each year. 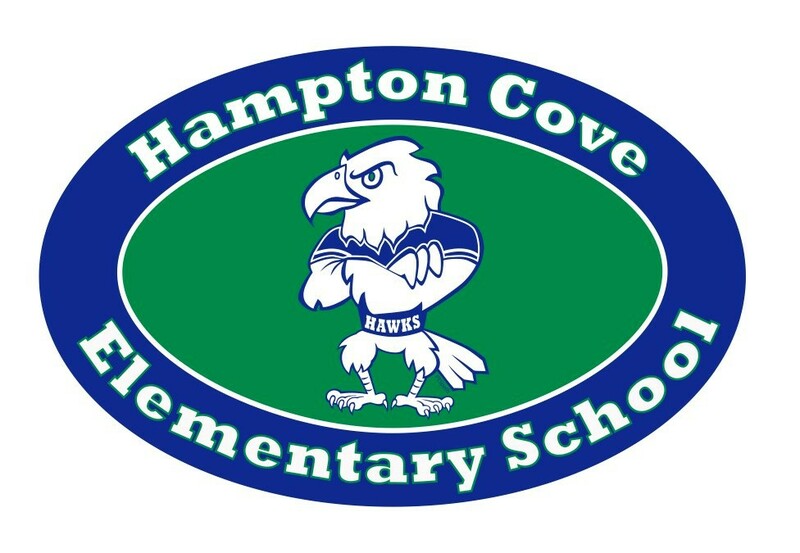 Registration for 2019-20 registration is now OPEN in Infosnap to parents and guardians:. 2019. Snapcodes and registration information will be distributed this week. 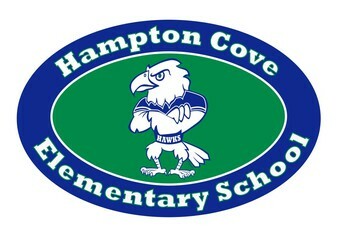 Returning HCS Student Registration for 2019-2020 must be completed and annual proof of residency documentation submitted to your child’s school by no later than Friday, May 17,2019. 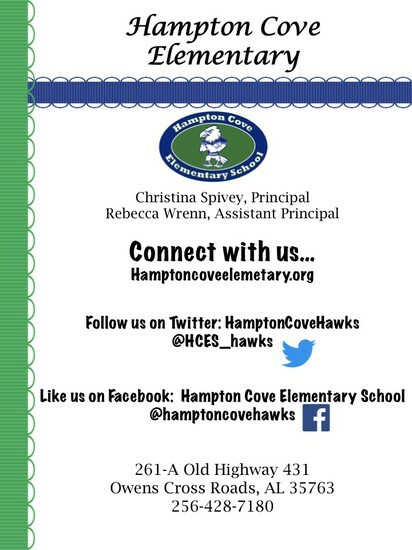 Snapcodes and registration information will be distributed to parents / guardians this week. It is important to note that not completing your Returning Student Registration and not providing current proof of residency may delay schedule selection for your child for the 2019-2020 school year. If you have additional questions, please contact your child’s school. If you have questions, please call the front office so we can ensure your child is on a class roll for next year. Progress reports will be sent home on April 22, 2019. Scantron Testing for grades 3-5 will begin on April 23, 2019.